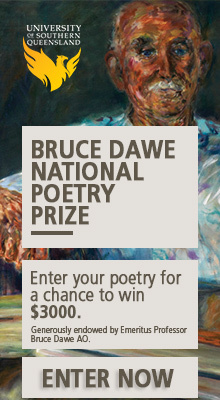 His poems do seem as if they’ve been written that easily, like he was having his way with the liminal. But of course the liminal has always been having its way with him and his poetry; Ashbery, more than most poets, understood the power, as Mallarmé once put it, of ‘ceding the initiative to words’. The liminal dimension to his poetry is also more obvious now that he’s gone because his poems are still here, ‘in the flickering bulbs of the sky’ (‘Soonest Mended’). From that moment on – when I realised whatever meaning I make from the poem is contingent on the weather, my weather and how I wear it – I’ve anticipated each new volume of Ashbery’s while simultaneously meandering through his back catalogue. 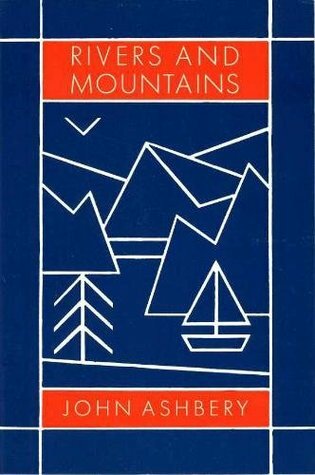 My favourite books of his at the moment are Rivers and Mountains, The Double Dream of Spring, Three Poems, Houseboat Days, A Wave, and Girls on the Run. 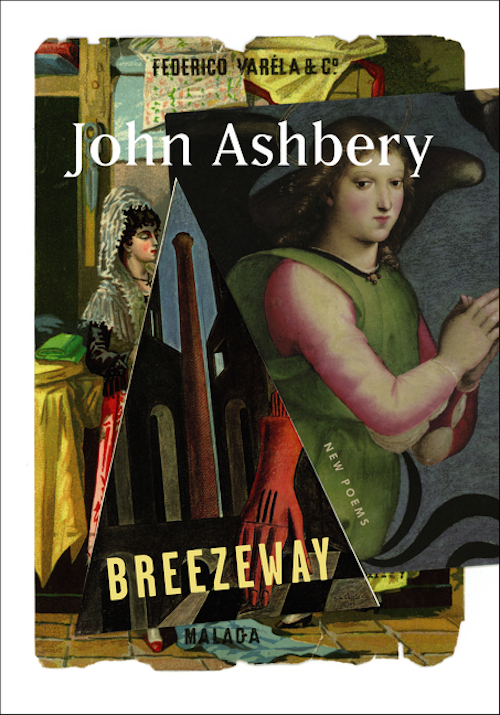 In 2014, at the inaugural John Ashbery Home School in Hudson, I was lucky enough to hear him read from his then latest collection Breezeway, to engage him in question time, and then meet him afterwards. In question time I drew a bumbling parallel between his poems and the visual collages of Jess, the partner of Robert Duncan and an artist Ashbery admired, and then I asked Ashbery how much his poems are literally collaged together from different sources versus how much of them are a mental collage of whatever’s going on in his immediate life, thoughts, memory. He said, in his slightly amused/bemused way, that it’s like there’s a conveyor belt always rolling through his mind and the way he writes is to select things to take off that conveyor belt and plonk in a poem. He said something similar in his Paris Review interview from 1983, about his mind being like an ‘underground stream’ where one ‘can let down one’s bucket and bring the poem back up’. the whole mass of these dream-thoughts is brought under the pressure of the dream-work, and the elements are turned about, broken into fragments and jammed together – almost like pack-ice [or ‘drifting ice-floes’ in another translation]. Not what one dreams but how – this is Ashbery’s subject. His stories ‘tell only themselves,’ presenting the reader with the challenge of what he calls ‘an open field of narrative possibilities’. For, like Rimbaud’s, his are not dreams ‘about’ such and such characters or events; the dreamstructure is itself the event that haunts the poet’s imagination. Some Trees itself is a title that blossoms with potential; think of poems as neural networks, branching out, and with networks of roots below. 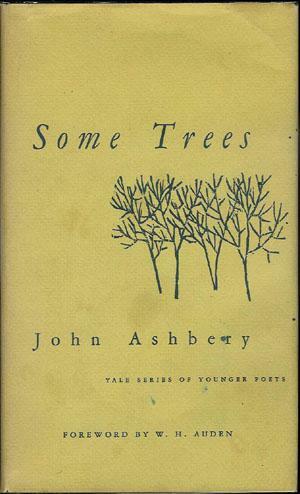 On Ashbery’s networked hymns to possibility John Shoptaw writes that, ‘By making his poetry the stream of everybody’s or anybody’s consciousness, he creates an all-purpose [Ashbery’s adjective] subjectivity which is neither egotistical nor solipsistic.’ In other words, Ashbery was ‘streaming’ long before the internet. 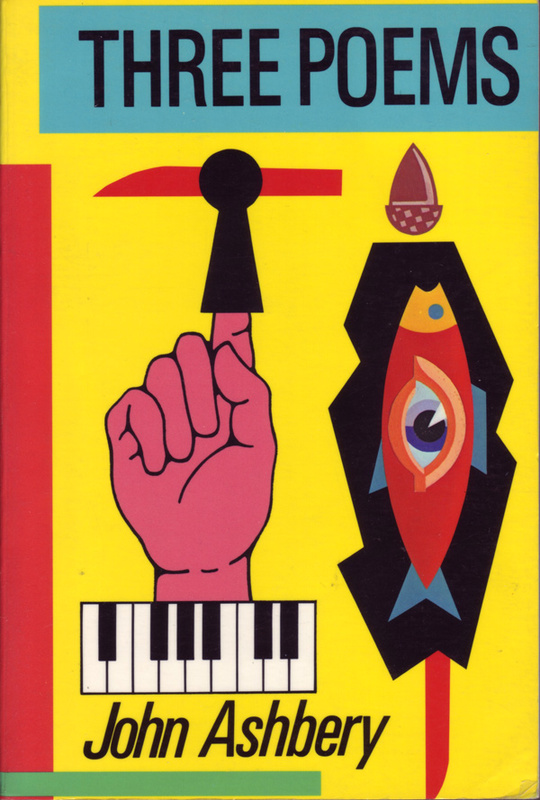 And so, if we can say that his poems are about anything, it’s anything and everything, from the sophisticated to the demotic: how we see it represented and how it all smashes together in our minds like pack-ice. His layers of semantic abstractions – that flow and discombobulate – get at the interconnectedness of things, the ‘absolute modernity’ of being in the present, or, as Ashbery defined this phrase of Rimbaud’s, ‘the simultaneity of all life, the condition that nourishes poetry at every second’. In the future, more will be discovered in Ashbery’s poetry, and more will be written about the political implications of its attempts at imitating consciousness. 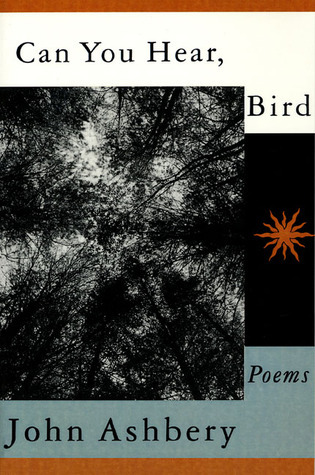 For a world that is increasingly contorting language to shirk and malign and destroy and deny the rights of others, we could do worse than look to poetry such as Ashbery’s, of gentle play, minor affects, and complicated interconnectivity. Lead image: A Dream of Heroes, John Ashbery, 2015, mixed media collage, 15 3/4 x 20 ½.
I’ll read Popeye over a root vegetable soup this evening. You have a very lucky daughter. Nice article. Thanks. And yes, Ashbery’s poems are (he lives now in a permanent present tense) dreamlike, come to think of it, and what a way to go, dying in your sleep, particularly if you’re dreaming. Maybe you don’t know you’re dead and continue dreaming forever? Anyway, I’ve decided that’s how I’m going to die not, in my sleep, dreaming poetically forever.